Only a handful of investment options are available to the modern day investor who’s short on time.. When these options are segregated according to the level of comfort and an ‘invest and forget’ scenario, the number reduces even more to just two - Recurring Deposits and Systematic Investment Plans (SIPs). Irrespective of which online investment platform you choose, the basic rules for ‘invest and forget’ investments remain the same - save ‘Rs.x’ every month in an investment that doesn’t just store your money for you, but also grows and multiplies itself. In this article, we will be looking into why even with a greater amount of comfort; Recurring Deposits are not as good an investment as compared to Systematic Investment Plans. Let us start by looking into both the investment options in some detail. Offered by banking institutions, Recurring Deposits or RDs are a mode of investment where investors put in a fixed amount of money in their Recurring Deposit account every month and allow it to grow at a fixed rate of interest. This return percentage is paid to the investor when the RD reaches maturity. The maturity period usually lies in a wide range of 6 months to 1 year but can be extended beyond this as well. A way of investing in Mutual Funds, SIP is a platform through which investors put in a fixed amount in their chosen SIP portfolio at regular intervals. Unlike the lump sum mode of investment like in case of Mutual Funds, investors can put in as low as Rs.500 in their SIP account. While RD gives the investors the option to invest a fixed amount of money once a month, SIPs give you a lot more flexibility in terms of deposits. 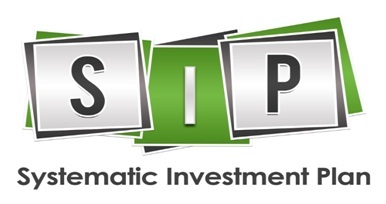 Through SIP mode, you can make an investment on a daily, monthly, or even on a quarterly basis. With Recurring Deposits you get a fixed amount of money at the end of the investment period and earn a nominal interest rate which goes approximately up to 7.5% p.a. The returns on SIPs are generally a lot higher. Since the SIP returns are dependent on the performance of the market, the rate of returns can be a lot more than what RDs can offer. One of the main benefits of SIP investment over investing in RD is the tax benefit that it offers to the investors. Unlike RD which does not provide any tax benefit feature, ELSS or Equity based SIPs help you save a good amount in tax under Section 80C. As an investor who is looking for long term investment options, SIPs are a lot better investment option as compared to RDs. Whether you invest into Axis SIP plans or a public sector investment such as SBI SIP Plans, Systematic Investment Plans offer an easier and more profitable path to achieving long term goals when compared to RDs. The last and one of the primary factors that are keeping investors away from Recurring Deposits is the amount of penalty levied when a deposit is missed. SIPs do not have a missed-instalment penalty at the same high level as RDs. Your investment gets terminated only when you miss out the SIP payment for three months consecutively. The investment mode even gives you the option to pause the investment if you are under some financial pressure. 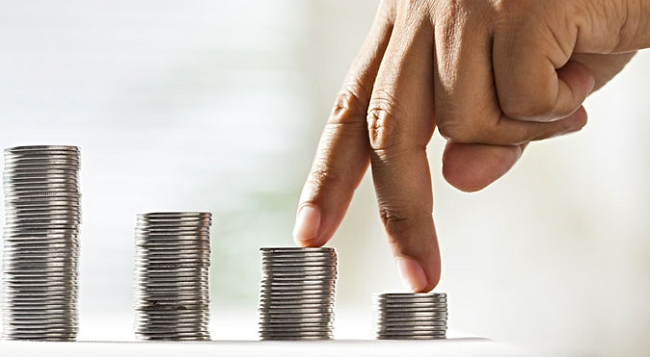 So here are five reasons that make SIP investment a much better option as compared to investing in Recurring Deposits. While it is true that RDs are a safer option in terms of the level of volatility that SIPs are sometimes exposed to, the former also provides a lower rate of returns.. Noting all the points mentioned above, it is better to invest in SIPs if you have long term financial goals and RDs when you wish just to save rather than actually grow your money.